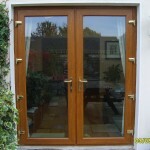 Many windows and doors are single glazed. We stock a wide range of glass types in stock including annealed glass; Fire rated glasses, laminated safety glass and many popular patterned glasses. This enables us to replace your broken glass after-hours, on weekends and bank holidays. 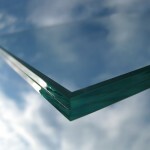 Our expert glaziers can measure and replace many glass types in only one visit. 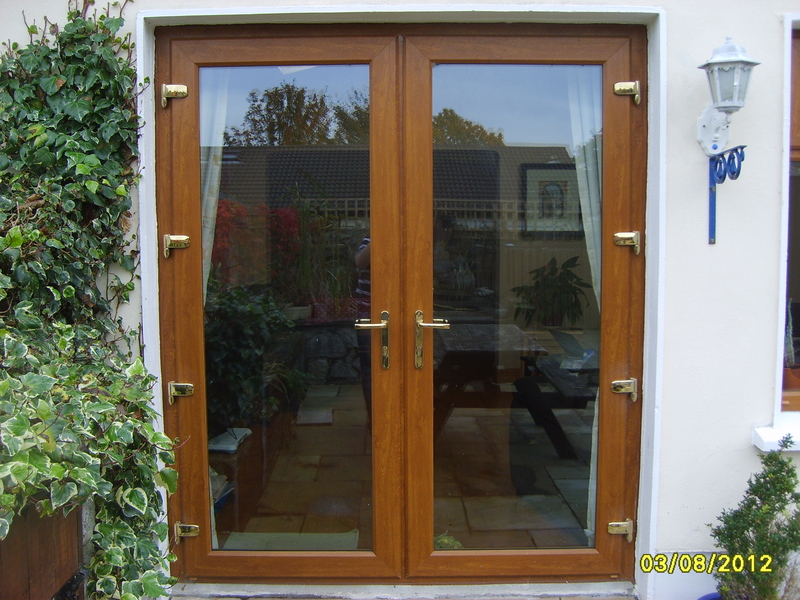 Ambassador window repairs are fully equipped to manufacture the highest quality double glazing and triple glazing units. We can measure and fit new double and triple glazed units in as little as 3 hours. Our units are guaranteed for 10 years. 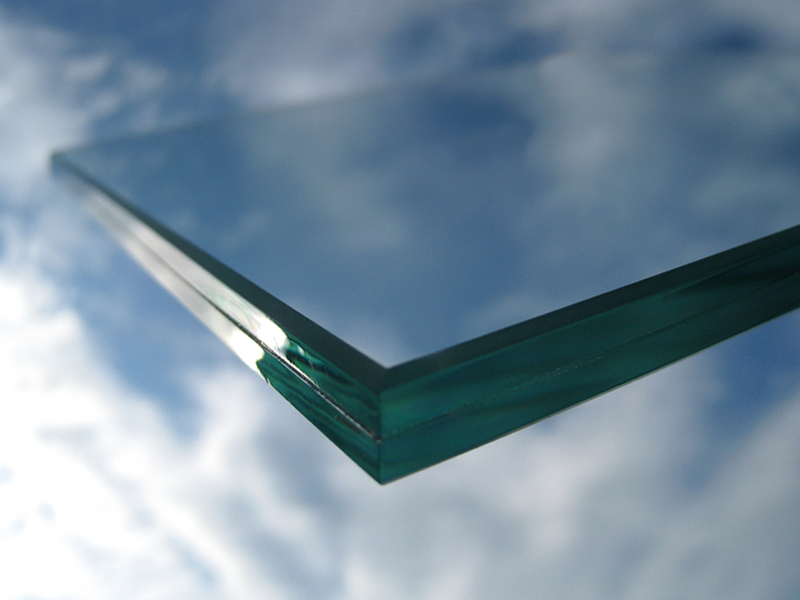 Because we stock laminated safety glass, we can replace broken glass and double glazing in doors and other critical areas while many other companies have to wait until their suppliers open.